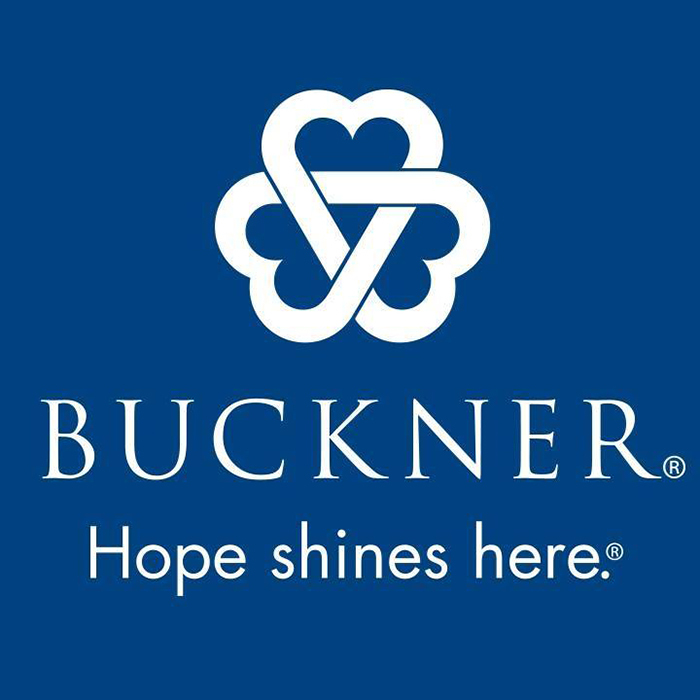 On April 4, 1879, Dr. Robert Cooke “Father” Buckner founded Buckner Orphans Home in Dallas after seeing the needs of hurting and orphaned children in post-Civil War Texas. In the first years, Buckner Orphans Home was filled with children left parentless due to disease and hardship. By 1885, the population of the home swelled to 350. Today, the ministry is a Christ-centered organization that delivers redemptive ministry to the most vulnerable from the beginning to the ending of life. According to the ministry, it was Father Buckner’s deep compassion for the hopeless and helpless that served as the driving force behind his work. He constantly looked for innovative ways to deliver social ministries, including those to elders, combining his theological beliefs with a progressive social conscience. According to Hall, God has used Buckner to transform the lives of those the ministry serves, but it’s also radically changed the lives of those who serve.